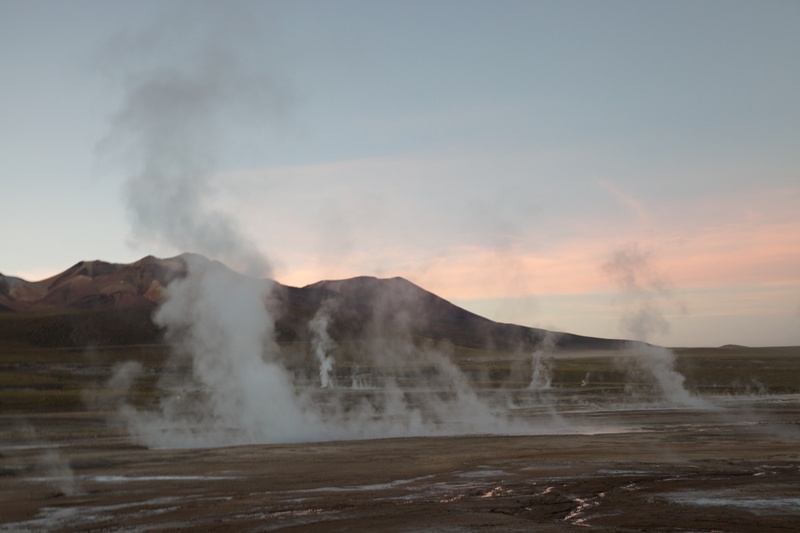 We were up at 4.00am this morning for a pre-dawn journey to see the geysers at El Tatio. These have to be seen at dawn because that is when the temperature difference between the air and the water is greatest, giving off huge clouds from each geyser. 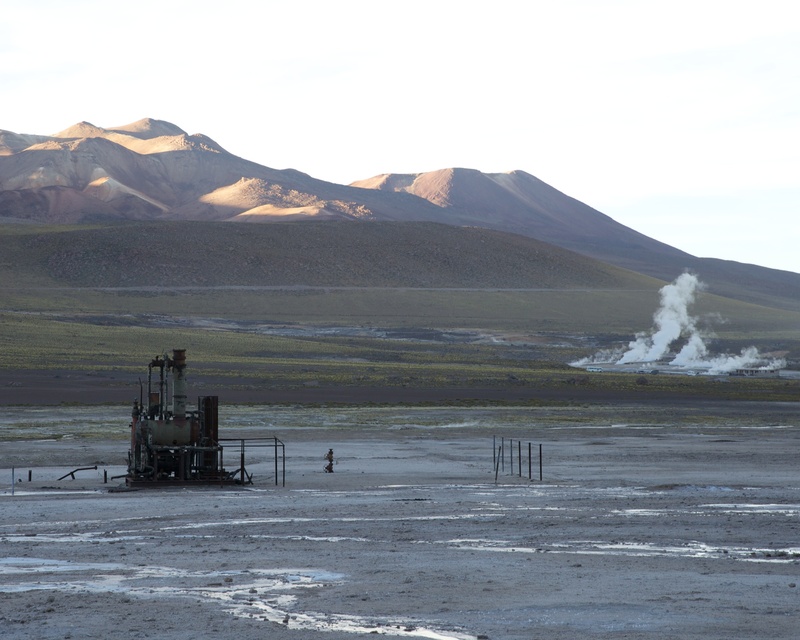 El Tatio is at 4,100 metres and it was -6c when we arrived there this morning. Half the tourists in Chile seemed to be there too, but despite that it was a spectacular site; well worth the early start. 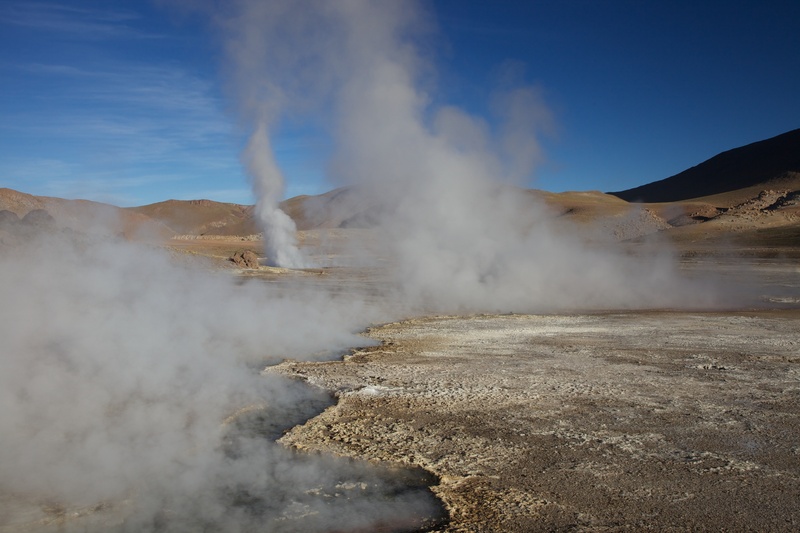 Posted in Chile, Photography and tagged Chile, geysers, photography, photos, Tatio, travel. Bookmark the permalink.